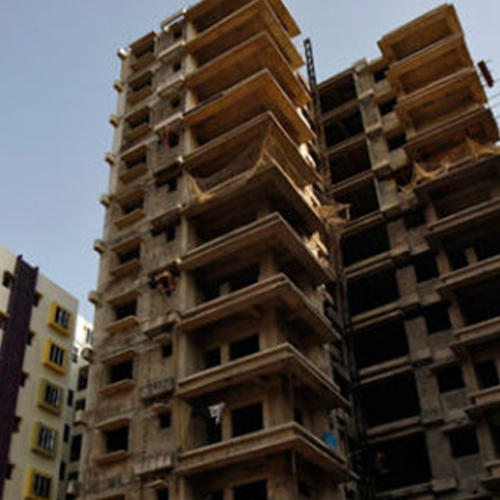 The Delhi High Court has said that home buyers cannot be charged service tax on payments made towards purchase of under construction apartments from builders if the total value of the apartment includes the land value. However, service tax can still be levied on preferential location charges (PLC) that builders charge from buyers. If the developer has already collected service tax, buyers would be refunded the amount with 6% rate of interest by the revenue department of the government of India.